Over Halloween half term I ran my ever popular Fossil Maker workshops in Norwich Theatre Royal’s new education building, Stage Two. The sold out event was a tremendous success as evidenced by some fantastic feedback from participants and their parents/guardians. 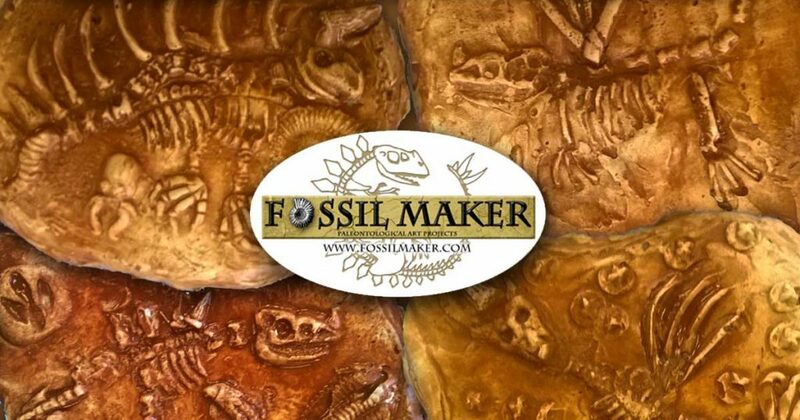 Fossil making workshops are available to hire for private events, schools, museums and even festivals! For a quote or availability enquiry get in touch using the contact form here.